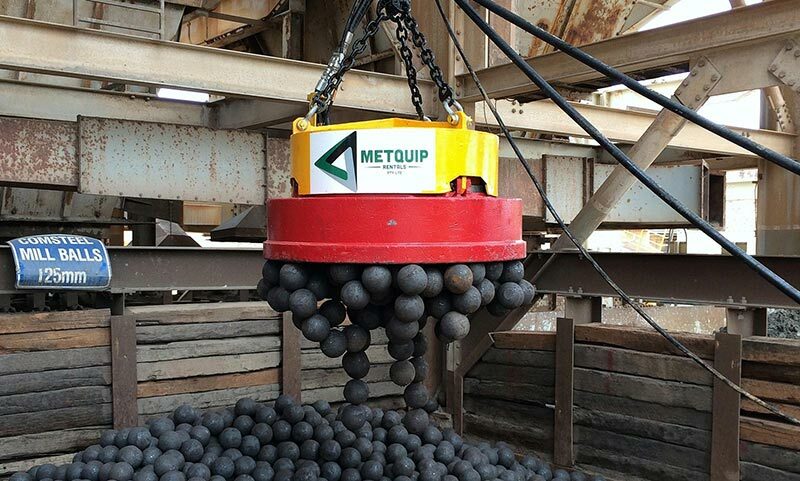 Metquip is Australia’s premier supplier of new and used recycling equipment to scrap yards, commercial and industrial operations. 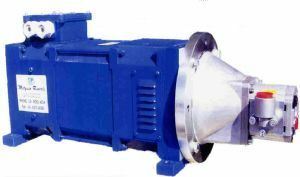 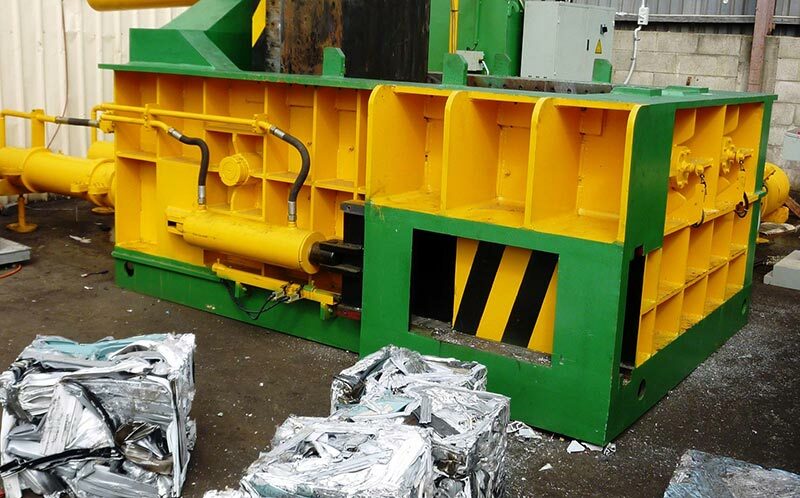 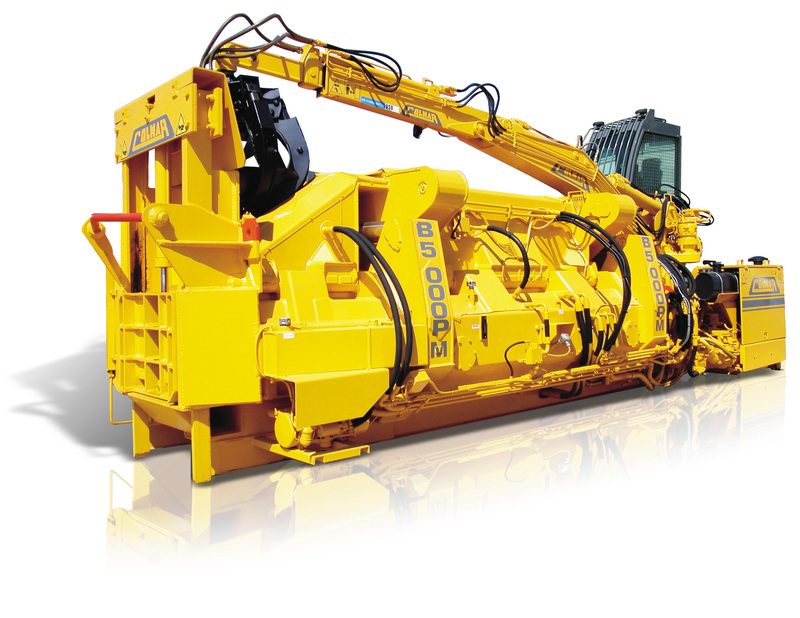 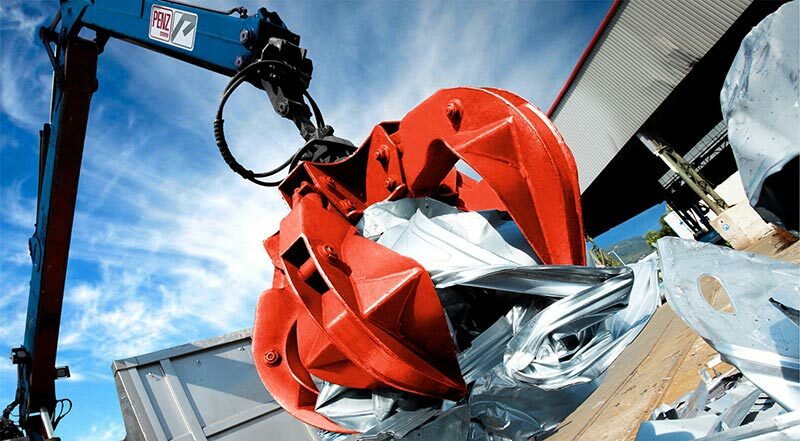 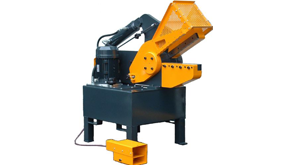 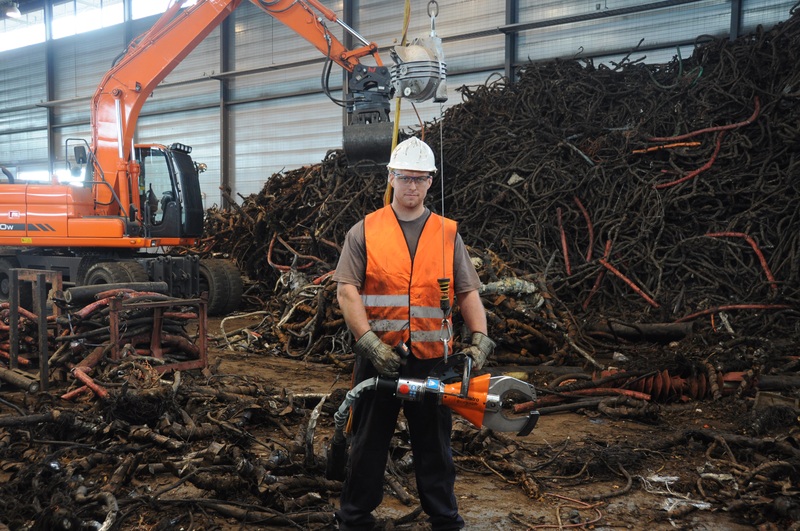 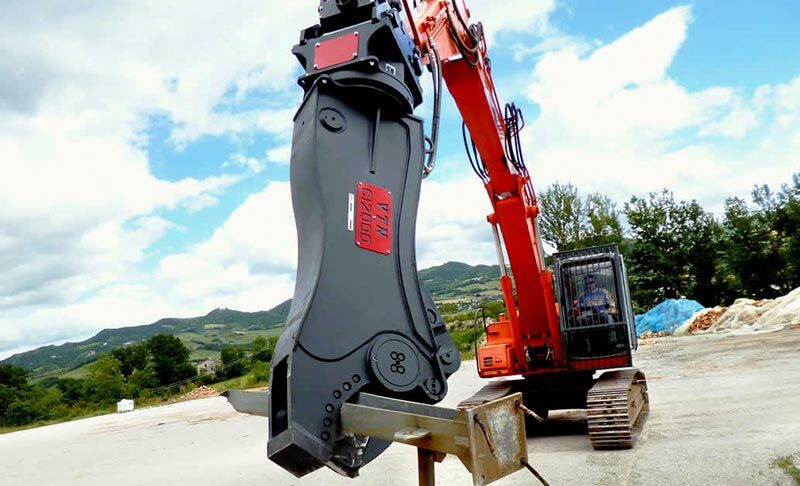 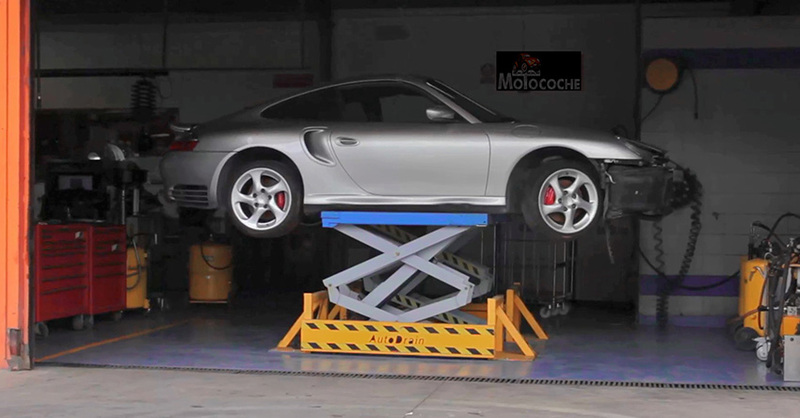 We install and service recycling machinery throughout Australia, with dedicated workshops in Sydney and Perth. 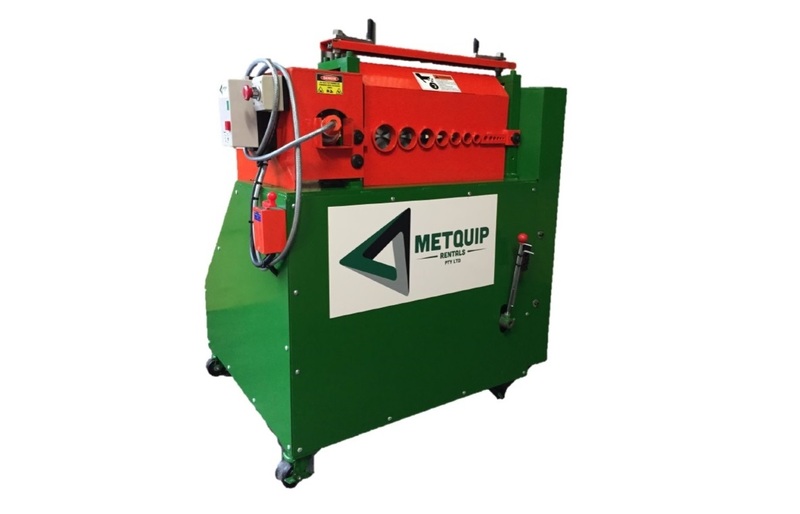 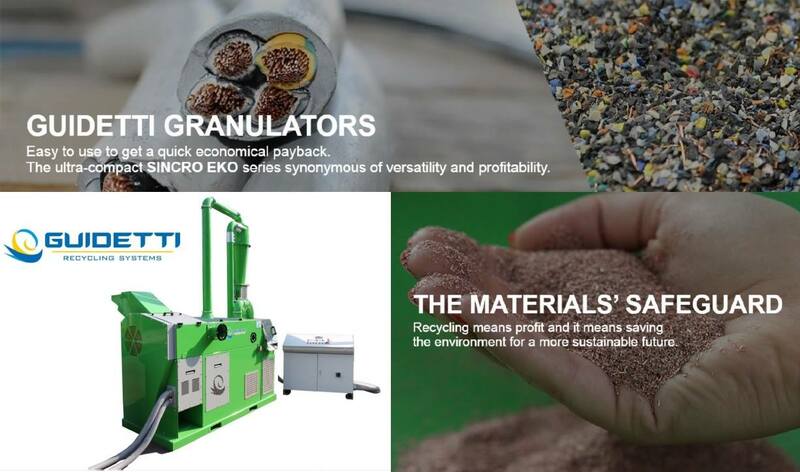 Metquip has proudly showcased LEFORT at this years Australasian Waste &. 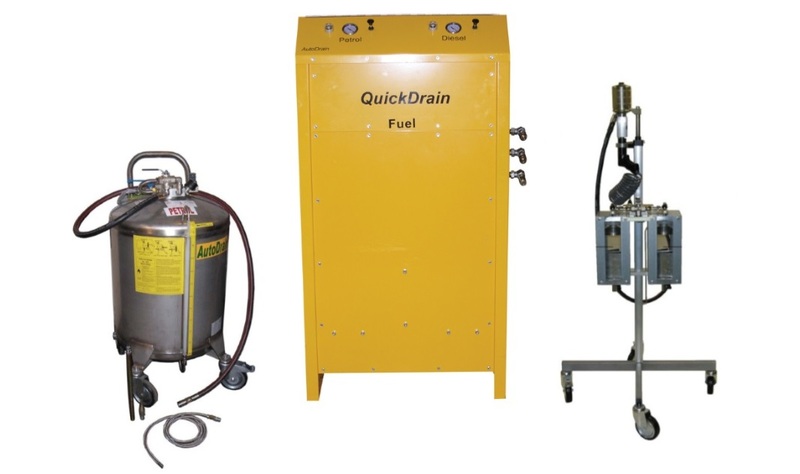 Metquip has recently sold and delivered an AutoDrain Fuel Scavenger to Sout.